I think that the key to being a posh mom is accessorizing. (Not that I consider myself to be a posh mom, but I aspire to be one.) The normal fall outfit for me is a zip-up hoodie, dark jeans and a pony tail. Pretty ho hum. BUT....add some great earrings, a cool purse and actually put some effort into my pony tail...it might actually look like I tried. 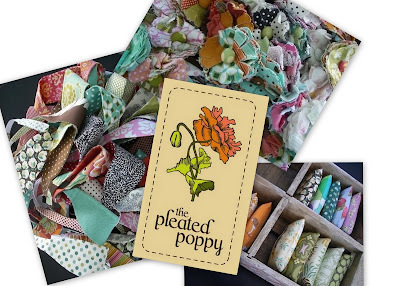 The pleated poppy is my new favorite posh mom store. Not that you need to be a mom to shop there, but it is so causal friendly. Having a bad hair day? Heading yet another PTA meeting? Show off one of these! 2. For a extra entry, let me know in a separate comment that you are a subscriber or follower (see right hand sidebar) of Natalie's Sentiments. 3. 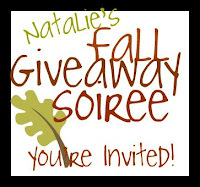 For a third entry, let me know in a separate comment that you have blogged about my Fall Giveaway Soiree and that you have the icon on your side bar. The winner will be announced on Friday, October 17th by random generator. Good luck! Her stuff is so unique! My favorite is the 'reversible headband - 2' it is red and blue. Oh wow, everything is so cute! I could use that clipboard for work! Love that stuff - just bought a headband and some pins. But if I win - I have a present for a friend!! So many bad hair days, love the headband for sure. I love the headbands because I always put my hair UP! But i love those flowers too. AND I posted about it and have your buttons! I love the posy pins! What a fun blog. I love posy hair clip 3! I love all of the beautiful posy pins. I am a subscriber in google. i love that clipboard! so cute! Hmm. I love the set of 3 posy pins - 19 because of the worn edges and the turquoise and earthy colors. I love the posey pins! I love the posy pins. They are so cute and such a fun accessory. posy pin set 33 is my fav right now. i'm a follower of lindsey's! I love all of the posie pins...such a unique and great idea! WHat a talented woman!! I am subscribed on Google Reader!! All of those posy pins are dreamy... the colors mesh well together! I have blogged about you! Lindsey's creations are amazing! I'm a huge fan of hers..I think everytime she post new items, I order :) Can never have too many, would love to win some! Love the headbands and the posy hair clips. They would make great stocking stuffers for my girls!!! I'm also an email subscriber. Thanks! I LOVE the set of 3 posy pins... what a cute way to jazz up an outfit! I love reversible headband - 9! Tough call. The entire pleated poppy collection is adorable. I like all the posey pins, but my favorite is posey pins set #17--its so shabby chic in the pastels. I'm also a follower, and really enjoy checking in to see what's new. i love the posey hair clips. so cute! Oh I am in LOVE with the poppy pins!!! I love the chubby button magnets...they would really spice up my kid's artwork on the fridge! Cute, Cute Stuff! I love the button magnets, but I think that clipboard is darling too! Oh my gosh, I love the fabrics she uses for all of her creations. To pick a favorite item, well I love the posey pins and the headbands, the magnets., oh you said just one? hmmm... tough choice, I'm going to go with the posey pins. They are adorable! My favorite item would be the posies's so cute on a top! I just love the way posy pims make a plain white tee or tank into something a little bit special! And...now I am a new follower of your blog! LOVE IT! I always try to be a posh mom too. . . I usually fail! Would LOVE this! I love the posy hair clip-10 and the large clipboard! I love the travel tissue case - 5. It's really pretty and functional. Thanks! I am a subscriber now too! Myfavorite is the - 3 posy pins - VERY CUTE! I am digging the Posy Pins! I follow you to all the best giveaways! I like the posey hair clip. I blogged about the giveaways and have your icon on my side bar. The posy hairclips are gorgeous - I would pick #25. Thanks! The reversible headband is too cute! I love the posy hair clip. It is adorable! I like the reversible headband 2. I like the blue floral and the red . These colors will go with a lot of things. Don't use them much - but would probably find a way to use those super cute Clipboards...how funky and fun. Thanks! I like the travel tissue case . Real cute. great stuff!!! the clipboard is cute! My fav is the posy head clip. I am a subscriber AND a follower. Oh random computer program, pick me to win. I really like the small clipboards! Christina - xristya@rock.com - I like Zippered Pouch 11 - the red and white striped one! Such zest! I love the posy pin I love it all!! Love the pleated poppy pins! I love the posy pins - they are so fun! The clipboard and headband are both adorable! So cute! I like all the zippered pouches, especially #13. I like the reversible headband - 13. I love headbands, this one looks like something I would wear a lot. I like the headbands. I need a better way to wear my hair than the constant ponytail. I love love love this stuff... I was enamored by alot of the cute things on her website. I love the reversable headbands... especially headband #10 and #2. I also loved the small clipboard (perfect for the car!) Thanks for always introducing us readers of yours to all the amazing and beautiful things of others on the internet! I love homemade, handcrafted gifts! And I am also a follower of yours! I'm not sure how to do the subscriber thing yet, but when I do, you'll for sure be one I subscribe to! :) thanks! I love the posy pins. I so want them! I love the reversible headband - 3! adorable stuff!! I to aspire to be a posh mom ~ I'm always sorta ho-hum every day too. Gotta say, "Love the pleated poppy!" Too cute and what a brilliant idea. You know that OF course I'm a follower. My favorite is the zippered pouch. love! the posy pins...#20 is fav!!! I've never seen anything like this! FAB! I really like the headbands! I like the Posie Pins. I love the headbands. Thanks so much for the chance to win! the small clip boards are really cute! Love the yellow and green dot zipper bag! I think it's all cute. My favs would have to be the hair clip and pins! and I just added your button to my blog...Thanks! the posy pins are soo cute! The reversible headbands are so cute! Love them! I like the travel tissue cases. I also think that the chubby button magnets are WAY cute. WOW!!! i love the shirt pins! Travel Tissue Case 8 with the pink dots is my favorite! I love the posy pins...I could use a little more spice in my life! 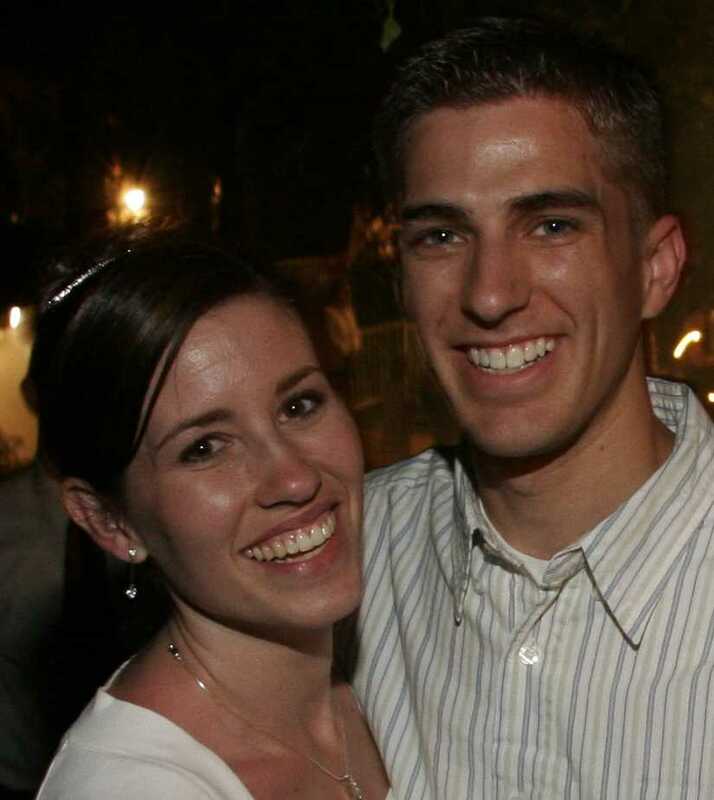 I am now a follower and am loving your blog. Thanks! I like all of the chubby magnets and the #7 tissue case. Zippered Pouch-6 is my fav! I've never won anything, probably never will, but if I ever did I hope it would be this one. LOVE YOUR BLOG!!!! Hey now I am a subscriber too!!! THis is so cool. I love everything but the posey pins are sure adorable. I hope that I win because I can picture those on my shirt! I could use a reversible headband, bad haircut! I really love the zippered case no. 3. What cute stuff! Thank you! I like the large clipboard a lot! I like the idea of the pleated poppy. I really love that headband! I just got my hair cut short and it would look so cute! I love the Travel tissue case #5. My daughter has allergies and I am always carting around tissues. I like the small clip board - 1. So cute! I could really use the tissue case. I am allergic to everything. Heh. My favorite is the 'reversible headband - 2' it is red and blue!! Thank you for the chance to win such a great prize! My fav. is reversible headband #4. Thanks for the giveaway! I like 2 sets of chubby button pony holders!!! I like the posy hair clips because I could share them with my daughter. Those pins are pretty darn cute! Though I suspect that I'd always be finding them in my daughters' rooms. I like the clipboard for myself! I adore the set of posy hair clips! hmmm the pins might be my favorite but I love the zippered pouches too! (#19 is my fav I think) so cute! I love the covered journal,,very pretty, the print is wonderful. Love the chubby bunny pony holders!!! I love the chubby button pony tail holders! thanks for the contest! Love the headbands, they are so unique, and look comfortable. Thank you for having this. I really like the set of posy hair clips. Thank you! I love zippered pouch -17! The fabric is adorable and it's big enough that it holds a lot of items yet small enough to carry in a purse. I like the posy pins and I would love to be able to give this prize to my daughter for her birthday next month. I like the chubby button pony holders. So cute! My favorite is the 'reversible headband, thanks!!! What cute stuff! I love the posy pins- what a great idea!